Now on CD! 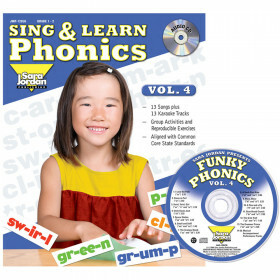 This classic Beginner Book is now a brand-new book and audio CD, with word-for-word storytelling by Jason Alexander. 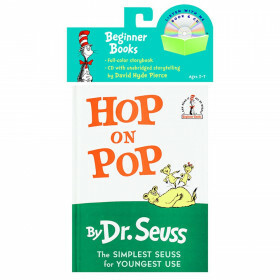 See all of the Random House products we carry in our classroom supplies manufacturer section. Looking for something similar? 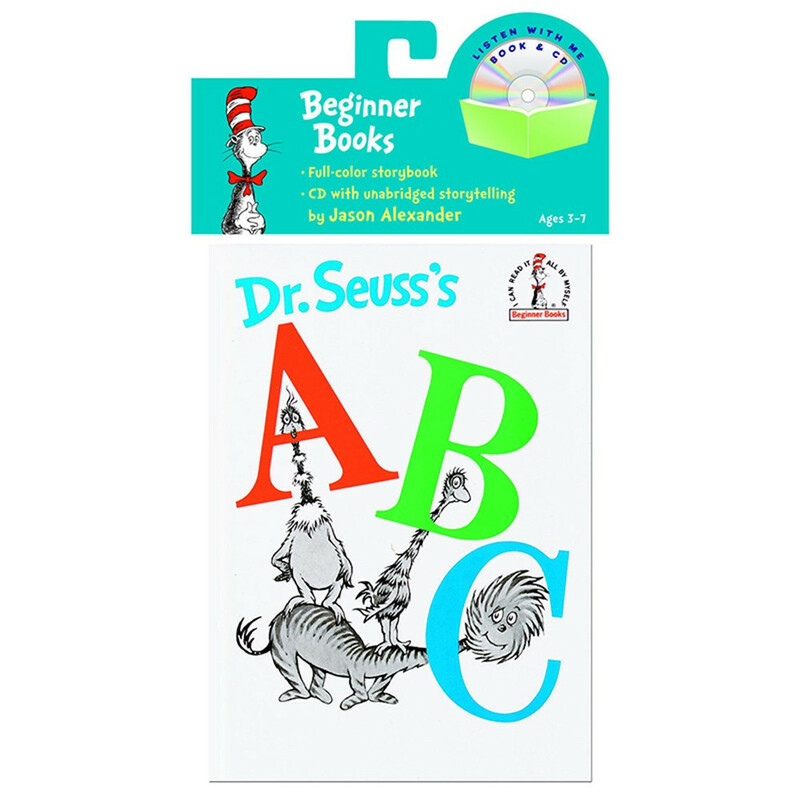 View our Books with Cassette/CD or Children's Books sections to find more teacher supplies items similar to Carry Along Book & Cd Dr Seuss Abc. 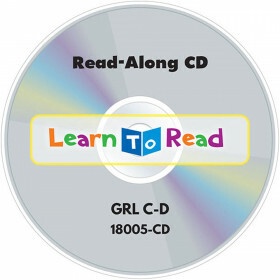 This item may also be listed in our teacher supplies store catalog with item IDs 9780375834967,RH9780375834967,RDHRH9780375834967,RDH9780375834967,RDH978037583496.